5. 1/48 F-16 US Aggressor POD Set, 8.6EURO. 12.1/72 F-5F conversion kit. BR72008, 33EURO, for Hobby Boss (Italeri). 13.1/72 F-5E/F,RF-5E ladder, BR72009, 1.3EURO. 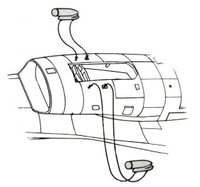 14.1/72 F-5E exterior upgrade set, BR72010a, 8.1EURO. 15.1/72 F-5F,RF-5E exterior upgrade set, BR72010b, 9.1EURO. 16.1/72 F-5E,RF-5E canopy upgrade set, BR72011, 2.6EURO. 17.1/72 F-5F canopy upgrade set, BR72012, 4.6EURO. 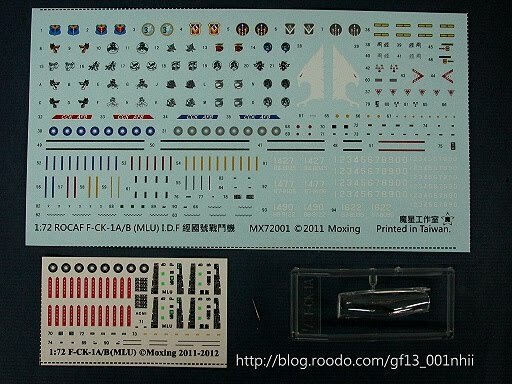 18.1/72 F-5E,RF-5E cockpit upgrade set, BR72013, 6.2EURO. 19.1/72 F-5F cockpit upgrade set, BR72014, 8.5EURO. 2.1/48 AN/VDS-5,LOROP. for F-16, 13EURO. 3.1/48 S-2T conversion set for ROC. 80EURO. 4.1/48 S-2T(E) weapon set for ROC NAVY. 25EURO. 1. 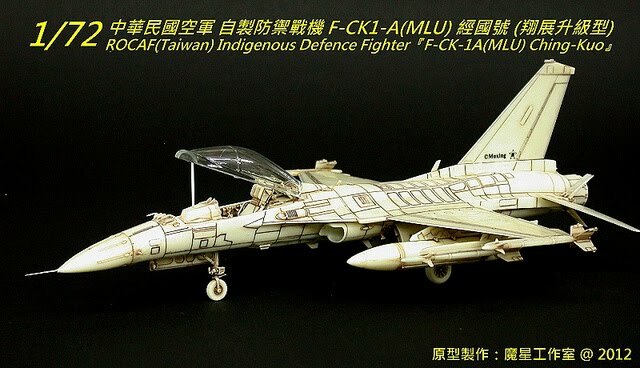 1/48 LAU-115+LAU-127 Launcher for F/A-18, 8.6EURO. 3. 1/48 F-104 FOD, BR48009, 3.0EURO. 4. 1/48 Type 99-2 20mm gun for WW2 IJN Bombers/ Fighters, 1.6EURO. Sold out. 5. 1/48 AERO 3B Launcher for F-104, BR48016, 3.5EURO. 6. 1/32 F-104 FOD, BR32001, 6.7EURO. 1. 1/144 RF-101, BR144002, 16EURO. 2. 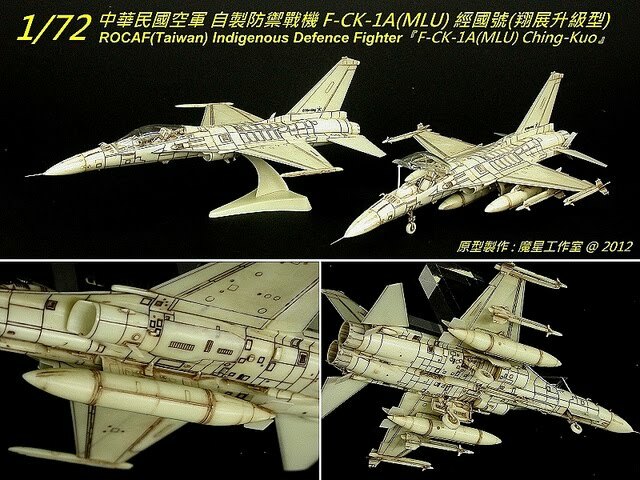 1/72 F-CK-1B (IDF) ~ Resin kit + Injection canopy, 75EURO. 1.3.BM72001, 1/72 F-5E/F(F-5A) Pitot tube (K type), 2.7EURO. 1.4.BM72002, 1/72 F-5E/F Pitot tube (C type), 2.7EURO. 7. W&D 48007, 1/48 F-4 Pitot tube with AOA, 5EURO.